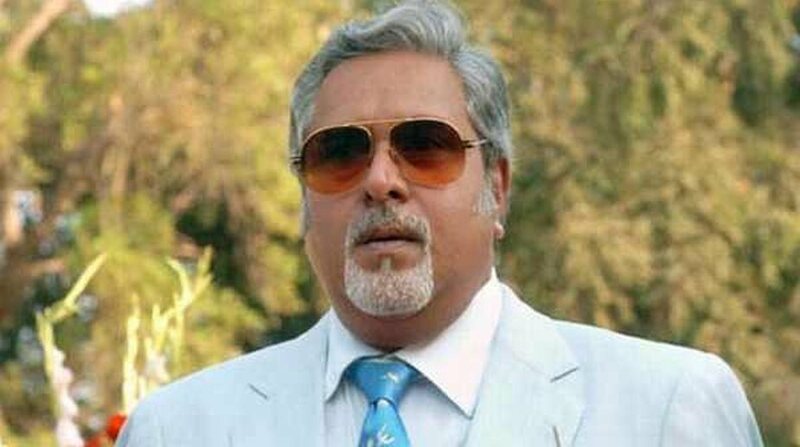 A UK court on Friday admitted the bulk of the evidence submitted by the CBI against Vijay Mallya in connection with his ongoing extradition trial, giving a boost to India’s efforts to bring back the embattled liquor baron to face charges of fraud and money laundering amounting to around Rs 9,000 crore. The 62-year-old flamboyant businessman, who appeared in the Westminister Magistrate’s Court here, had his 650,000 pounds bail extended until the next date of hearing on July 11. When the court reconvenes, oral submissions will be made on closing arguments to be submitted in writing to Judge Emma Arbuthnot over the next two months. The judge is then expected to indicate plans for a verdict in the case at the next hearing. 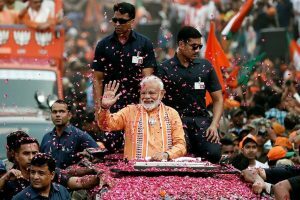 During the hearing, the Central Bureau of Investigation (CBI) got a boost as Judge Arbuthnot confirmed that the bulk of the evidence submitted by it will be admissible. Today’s hearing comes days after the Indian government’s High Court appeal against a previous Westminster Magistrates’ Court extradition ruling that had been denied. UK-based Sanjeev Kumar Chawla, wanted in India as a key accused in the cricket match-fixing scandal involving former South African captain Hanse Cronje in 2000, had been discharged in October last year on human rights grounds over severe conditions in Delhi’s Tihar Jail, where the accused was to be held on being extradited. District Judge Rebecca Crane had based her verdict to discharge Chawla largely upon the testimony of Dr Alan Mitchell, former head of healthcare at the Scottish Prison Service and an elected member of the European Council’s Committee for the Prevention of Torture (CPT). Mallya’s defence team has previously deposed the same prisons expert in his extradition case, who told Judge Arbuthnot during the course of the trial that conditions in all Indian jails are “far from satisfactory”. During the last hearing in the case in March, CPS barrister Mark Summers reiterated that the Indian government had provided further clarifications related to the availability of natural light and medical assistance at Barrack 12 of Mumbai Central Prison on Arthur Road, where Mallya is to be held if he is extradited from the UK. The trial, which opened at the London court on December 4 last year, is aimed at laying out a prima facie case of fraud against Mallya, who has been based in the UK since he left India in March 2016. It also seeks to prove there are no “bars to extradition” and that the tycoon is assured a fair trial in India over his now-defunct Kingfisher Airlines’ alleged default of over Rs 9,000 crore in loans from a consortium of Indian banks. The CPS, representing the Indian government, has argued that the evidence they have presented establishes “dishonesty” on the part of the businessman and that there are no bars to him being extradited from the UK to face Indian courts. If the judge rules in favour of the Indian government, the UK home secretary will have two months to sign Mallya’s extradition order. However, both sides will have the chance to appeal in higher courts in the UK against the Magistrates’ Court verdict.